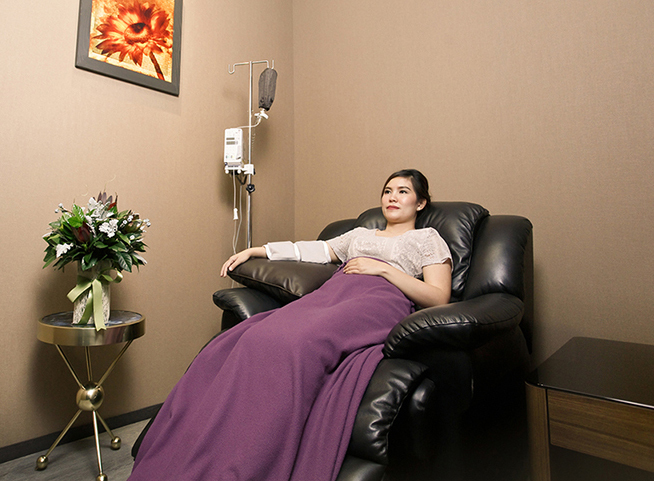 H.O.T is a form of alternative medicine treatment that purports to increase the amount of oxygen in the body through the introduction of ozone. This therapy has been proposed for use in various diseases, including cancer, AIDS, multiple sclerosis, arthritis, heart disease, Alzheimer’s dementia, Lymph disease.In Germany, this therapy is the standard of care and is used by 70-80% of practicing physicians. The “Hydro Health” provides the pure oxygen that can mix in the blood directly and the blood also passes throgh the UV light. No side effects after getting the treatment.